Let’s get you a solid routine in place so you always have control over your laundry. 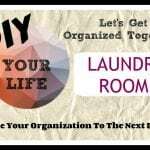 Make sure to check out DIY Your Life on YouTube for daily organizational videos. Want to watch all the laundry room organization videos? 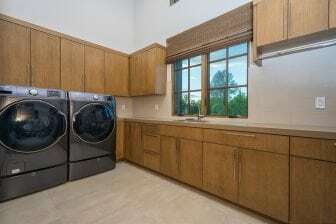 You can do that right here: Laundry Room. Subscribe to DIY Your Life and never miss an organizational video.